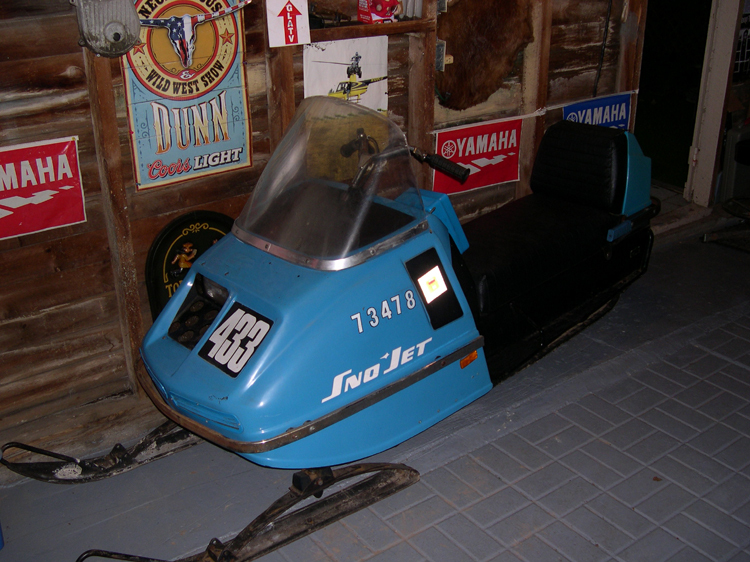 The Super Jet was an award winner at the sled show. 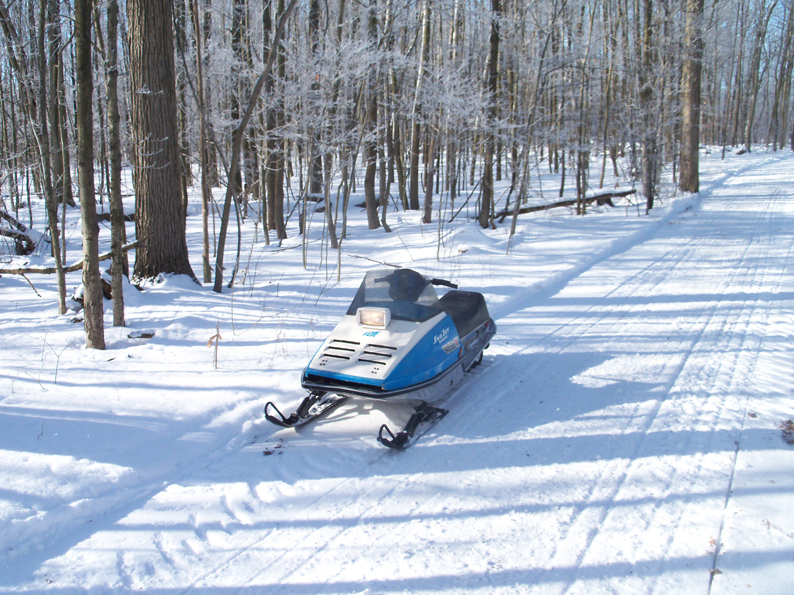 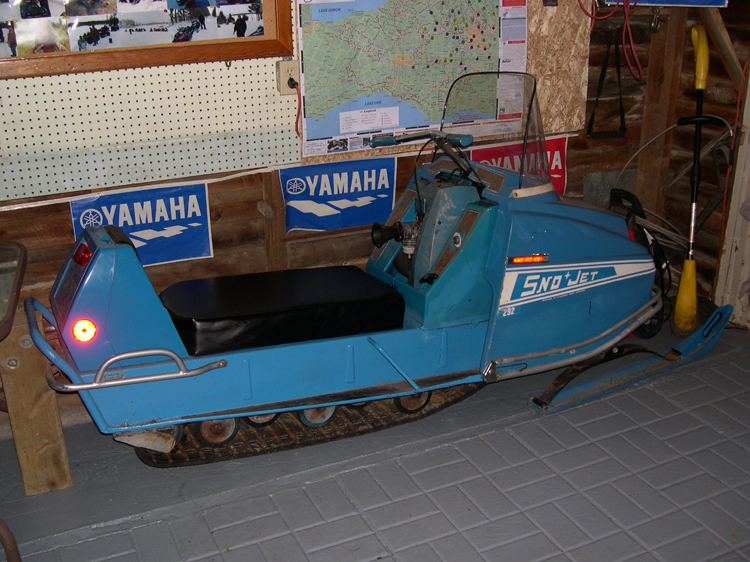 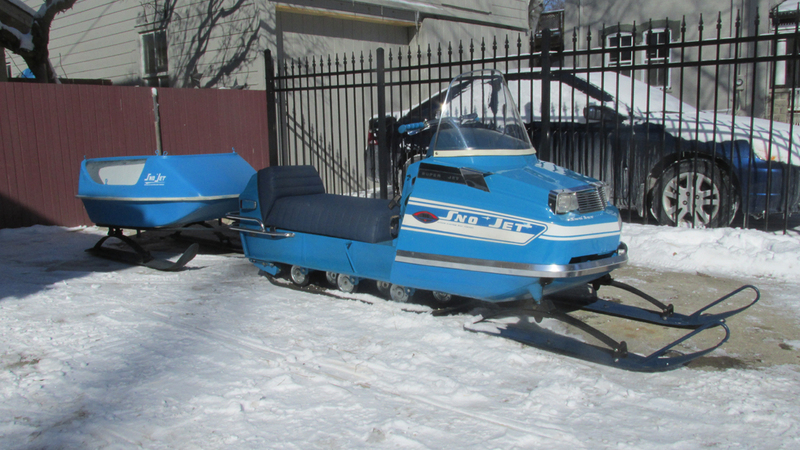 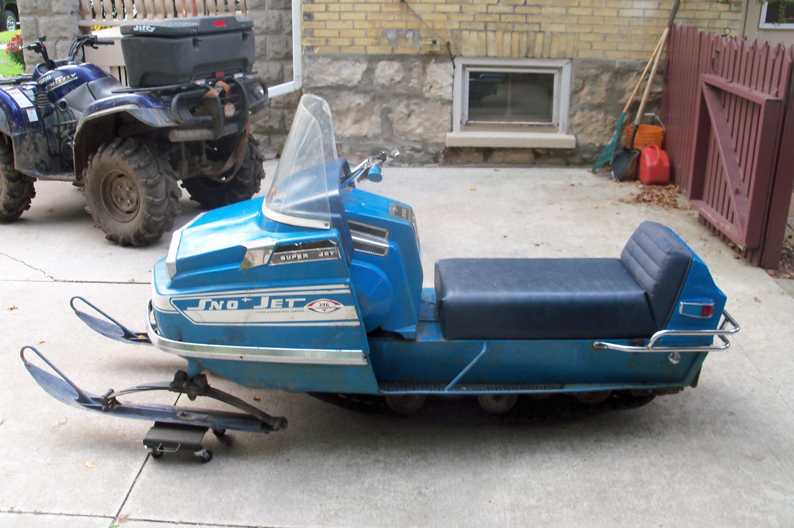 Here's Jeff's 1971 Sno Jet Super Jet 396 Wide Track. 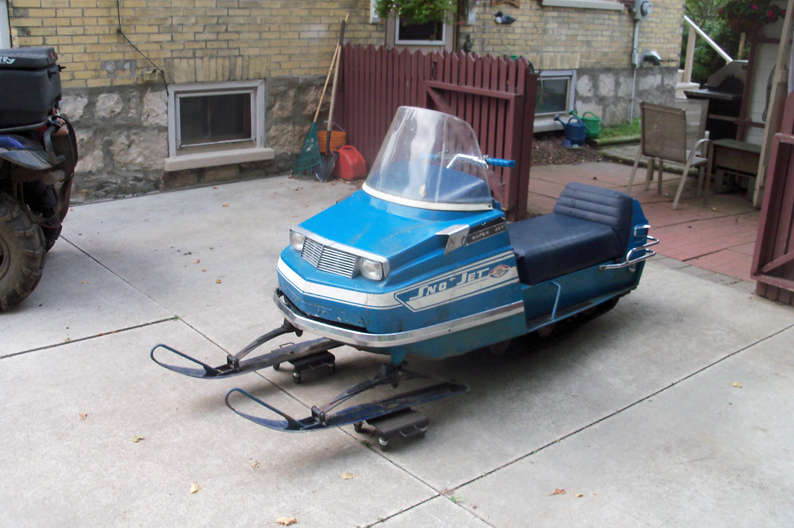 He had been looking for one for 16 years, and finally found one! 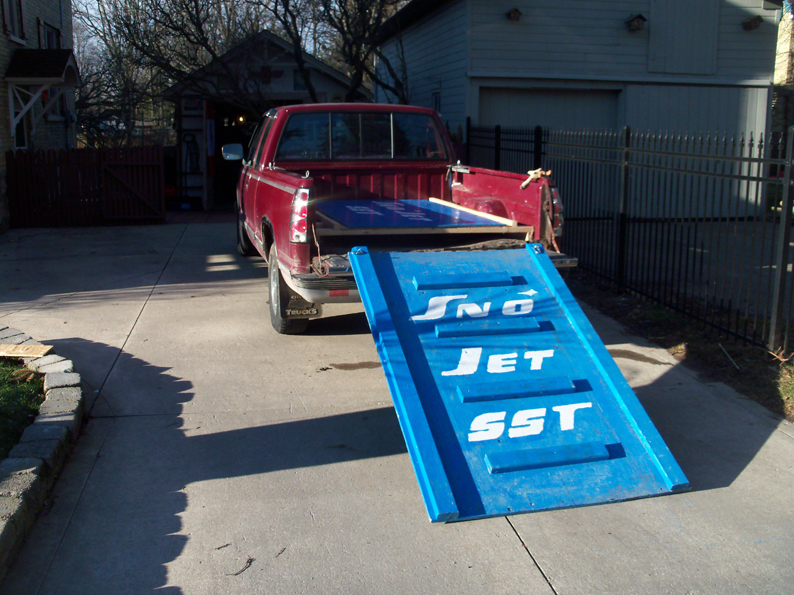 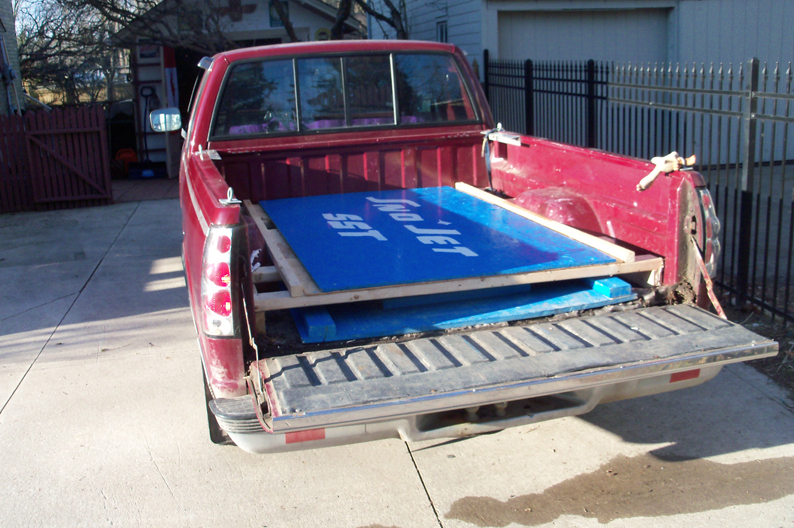 Jeff's homemade ramp system, works great and looks pretty nice too! 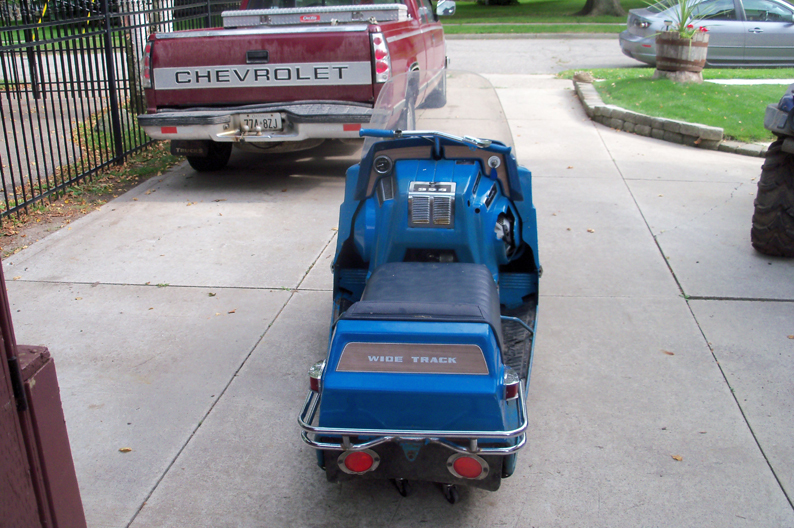 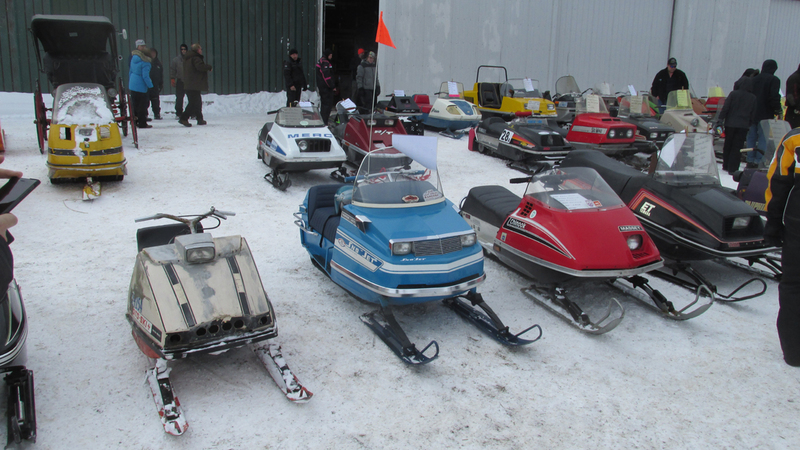 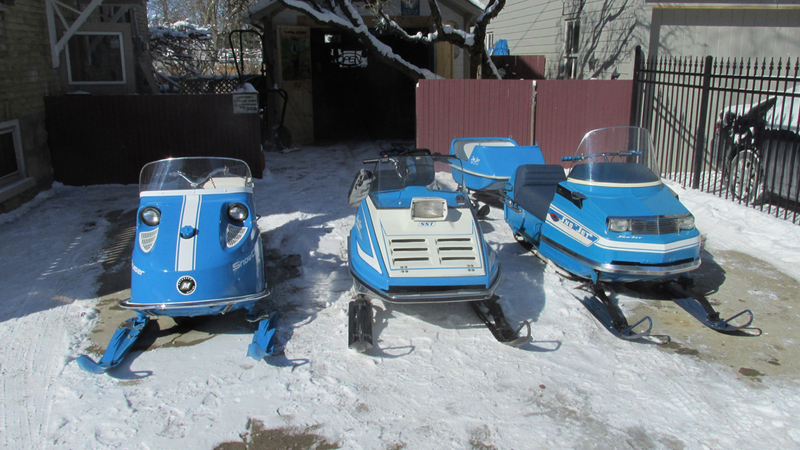 Here are a few pictures of the sleds taken back between 1971 and 1973. 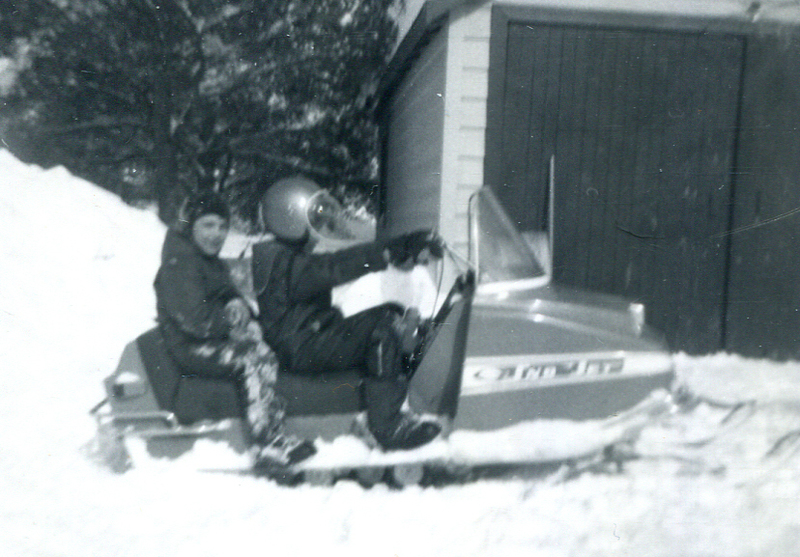 This is Jeff and his brother on the sled. 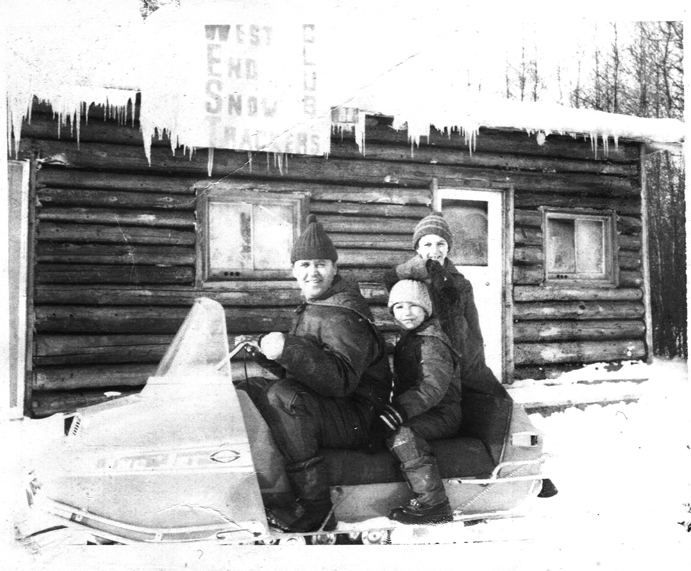 Jeff, his dad, and brother on the sled in front of the West End Snow Trackers Snowmobile Club in Deep River Ontario. 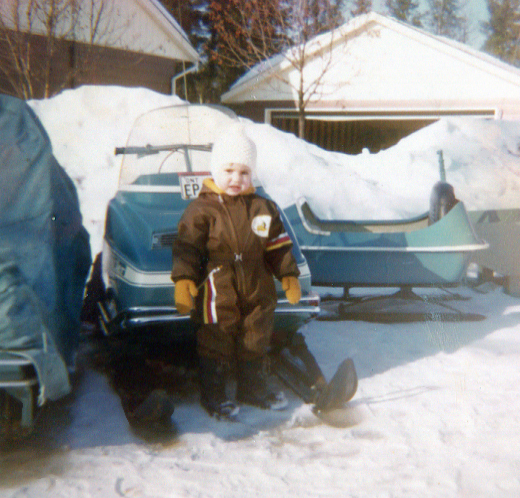 Jeff's sister Jill in front of the sled when it was brand new. 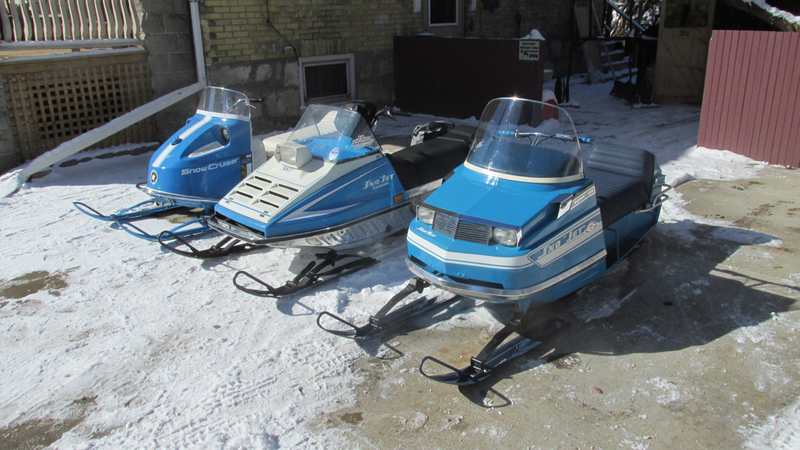 Here's Jeff's 1970 Star Jet, and 1973 Star Jet.